Si llegaste hasta aquí es porque estás en Granada o tienes pensado ir. 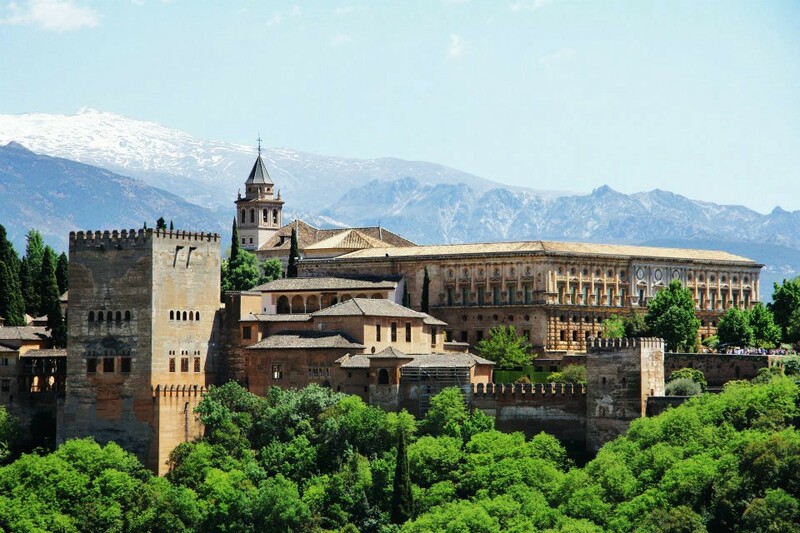 Granada es la ciudad perfecta si buscas buena comida, paisajes únicos y buen flamenco. Solo que tienes que tener cuidado con una cosa. 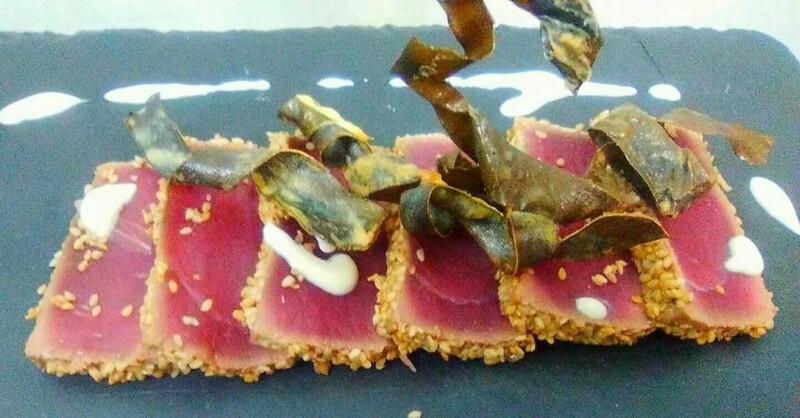 En Granada puedes comer las mejores tapas de tu vida, o las peores dependiendo de dónde te metas. 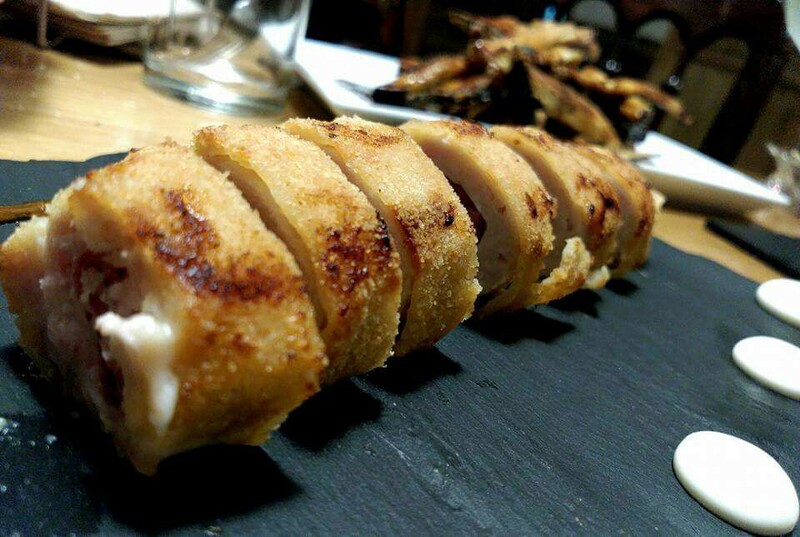 Por eso es súper importante saber elegir un buen bar de tapas. No es tan difícil, solo tienes que seguir estos consejos. 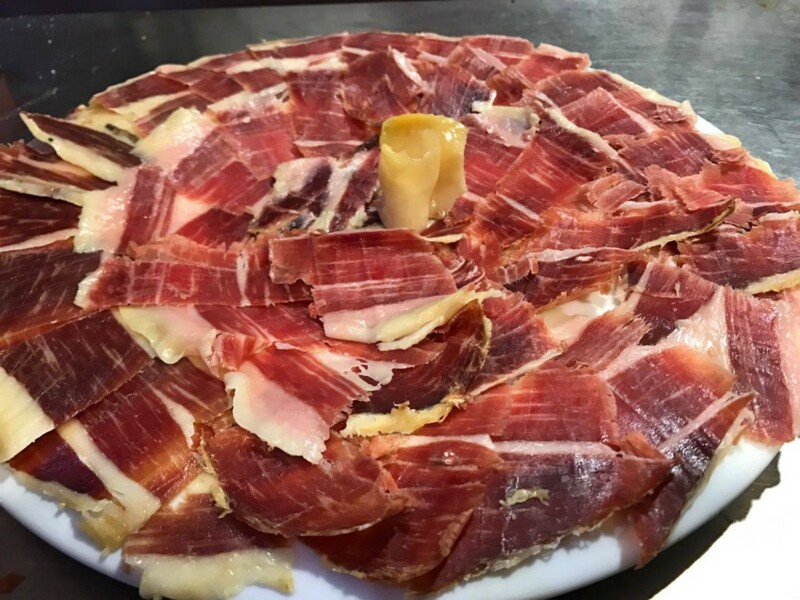 La lista puede ser interminable, pero estos lugares son mis preferidos en toda Granada. Seguro te preguntarás…¿por qué debo fiarme de ti? Porque conozco Granada como la palma de mi mano. Viví 4 años en esta bella ciudad y te puedo dar muchos para que le saques el máximo a esta pintoresca ciudad que te dejará con la boca abierta apenas pongas un pie. 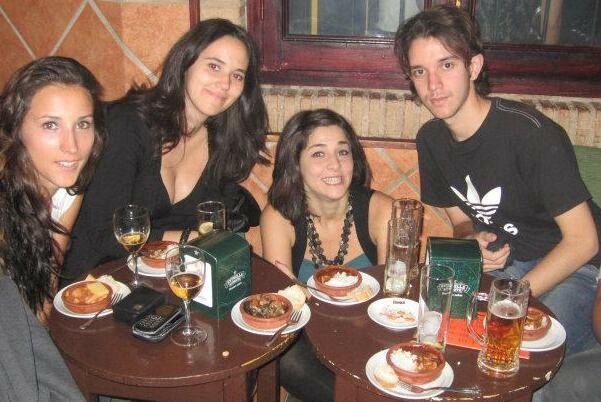 After living in Granada for almost 4 years, I have to admit that I am a “(Free) Tapas Expert”. 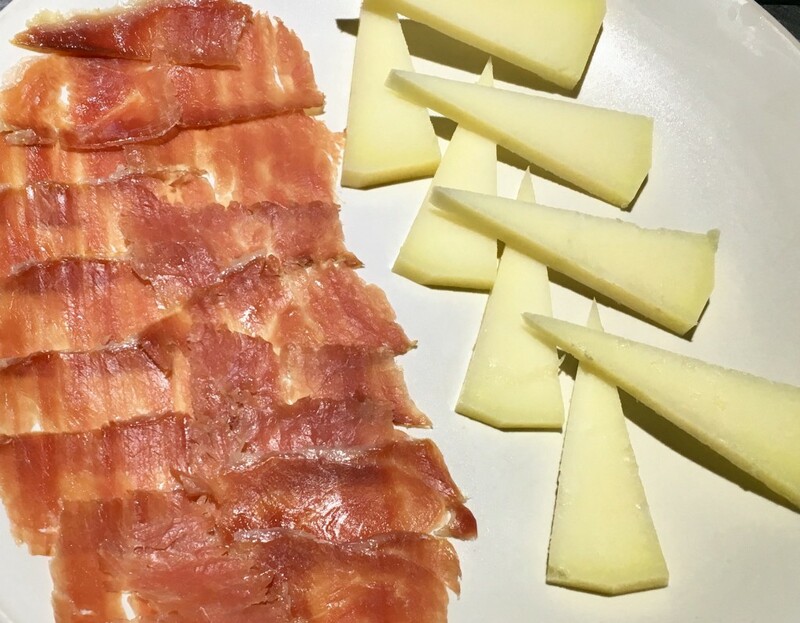 With this Top 4 Tapas Bars in Granada list, I can guarantee you’ll get a bit tipsy and you’ll go home with a full happy belly ….and for only a tenner! 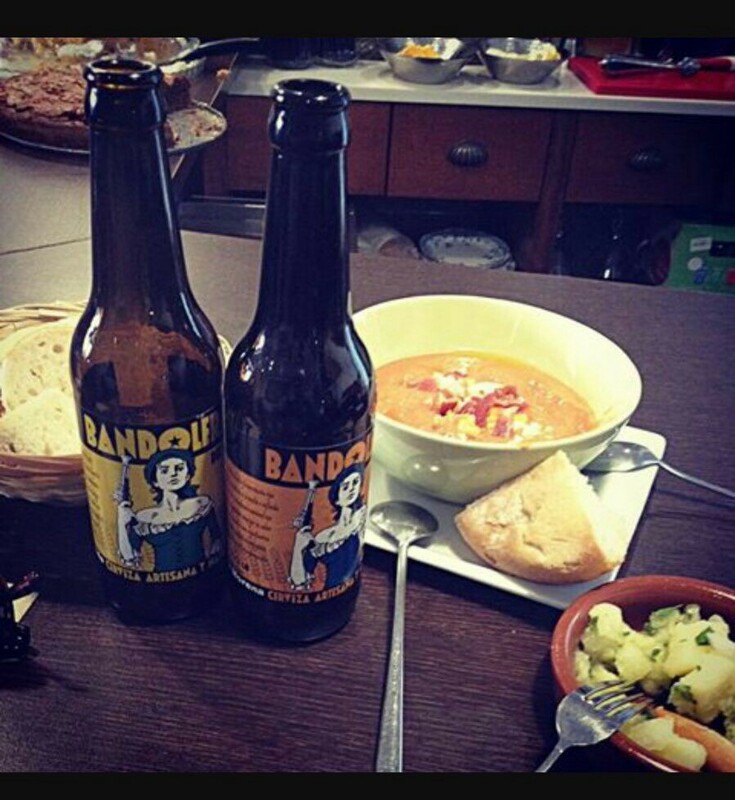 Follow me…and Bon Appetit! 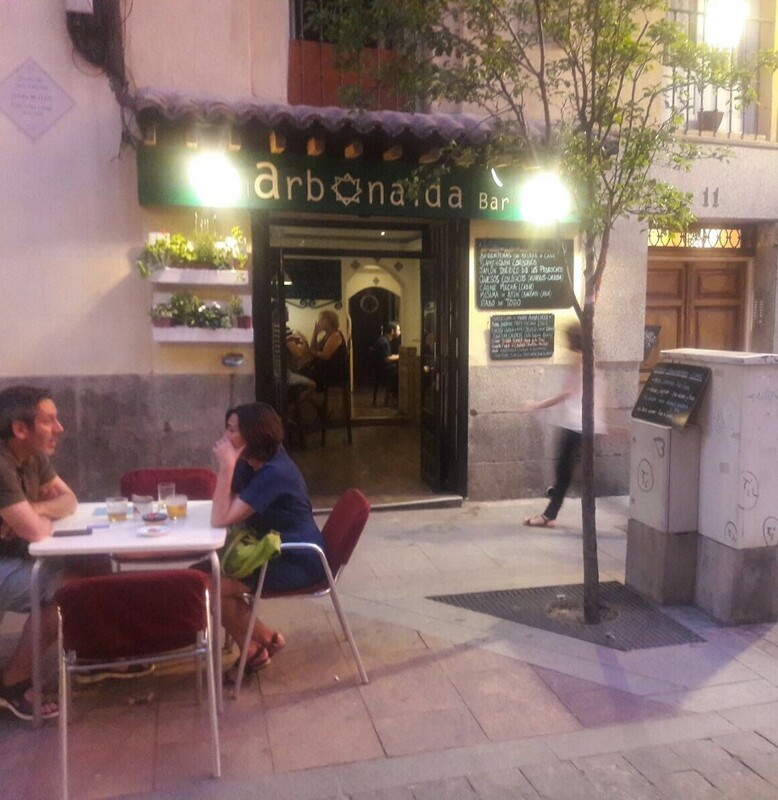 Start your Granada tapas bar crawl on Calle de Elvira, Calle Pedro de Alarcón or Calle Navas. 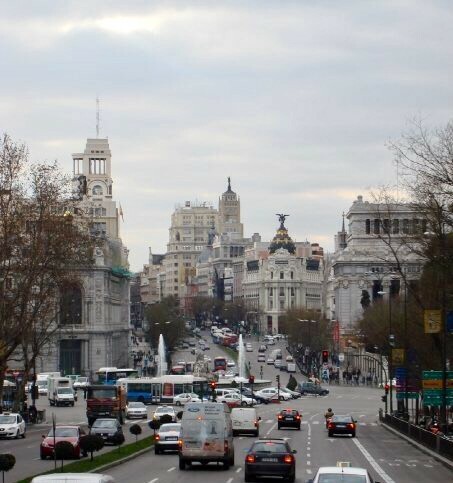 These busy streets offer great range of options, a bit crowded at times, but you can’t go wrong. 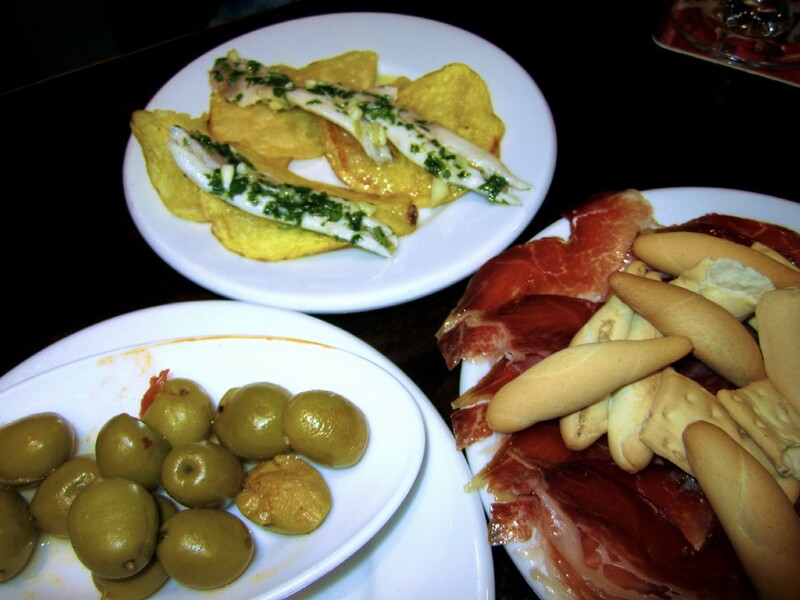 A free tapas-plate is dispensed with every round of drinks you order. A glass of beer/soft drink plus a free tapa costs around €1.80 to €2.00 each. Best in local cuisine. 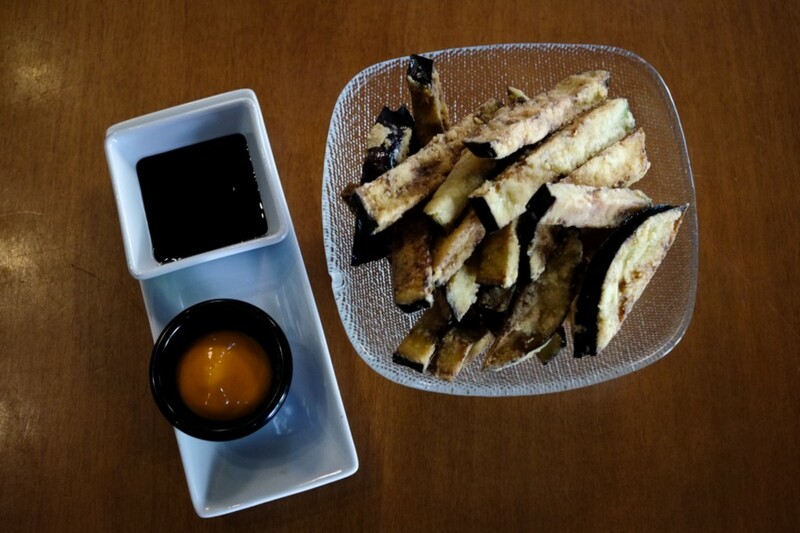 This place is packed all the time offering seafood, mixed fry fish, tempura aubergine and fried bacalao — salt cod — out of this world! Fast service but is better to get in early. Attention: If you go after opening time, you’ll be trampled under foot by locals lol. Personal advice? Mingle with the locals as they create lots of atmosphere and go early! 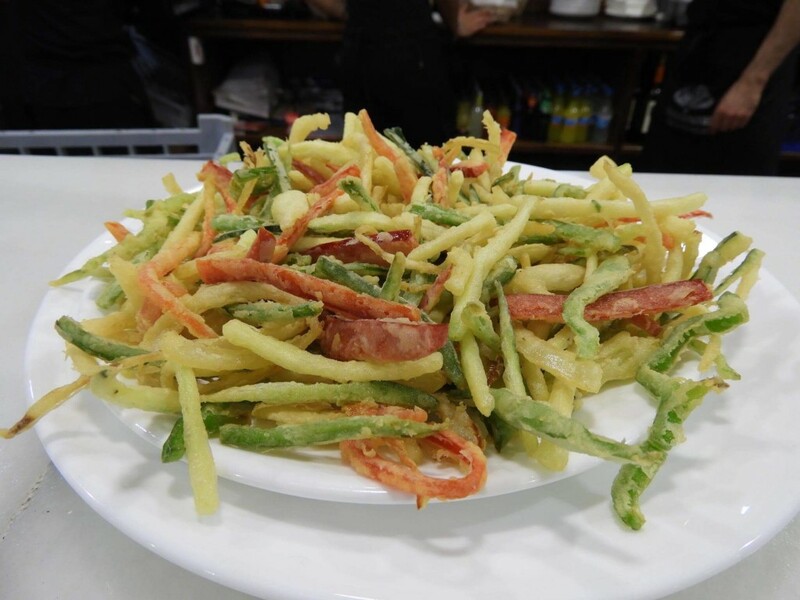 As is stated on the menu: “Tapas are a gift of the house, which you cannot choose or send back”… now the question is, who dares to argue that? Not me for sure. English menu if you ask. Not to be missed. You cannot go wrong here for sure! 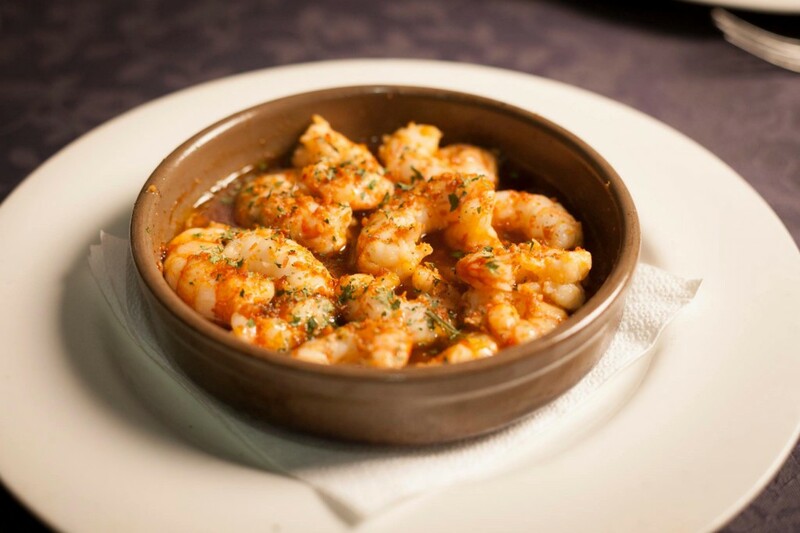 Marco knows how to grab your attention with authentic homemade tapas. 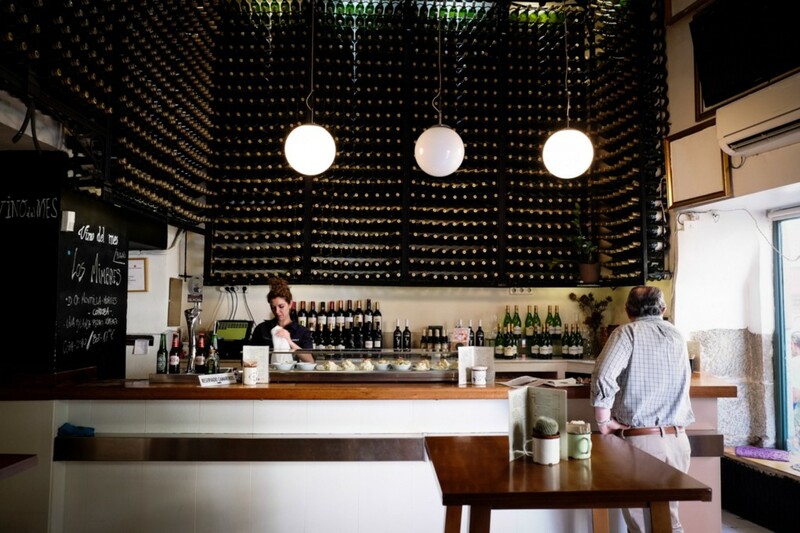 This remains one of my favourite go-to tapas bar in the city which most nights, especially weekends, brings big crowds so try to arrive early…then don’t say I didn’t warn you! 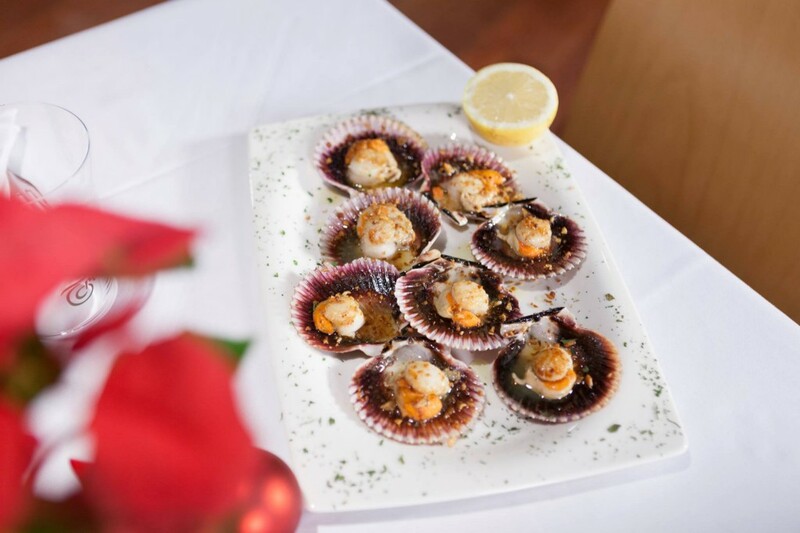 Apart from the gorgeous tapas, you can also go for À la carte menu where you’ll find a good selection of yummy dishes. 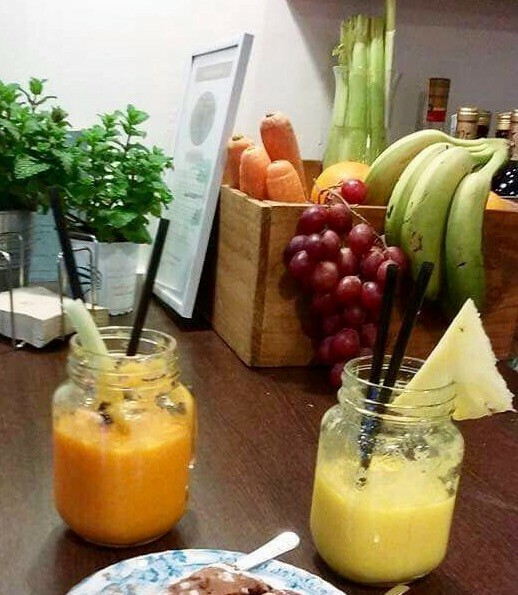 Keep in mind that you need to book a table in advance if you want to go for the food menu! 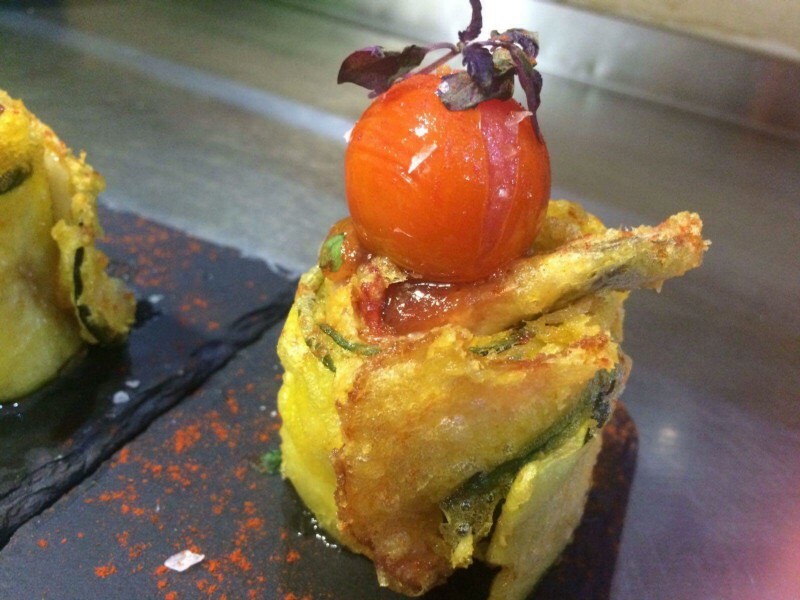 Must try theses out of the world homemade tapas! 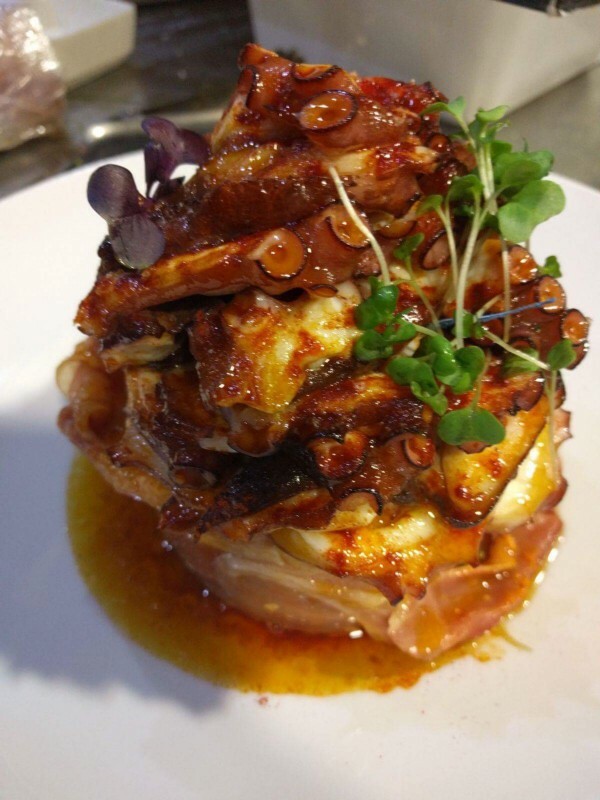 Chicken sirloin with ham, goat cheese and tomato chutney and crispy courgette filled with prawns, ham and almonds. 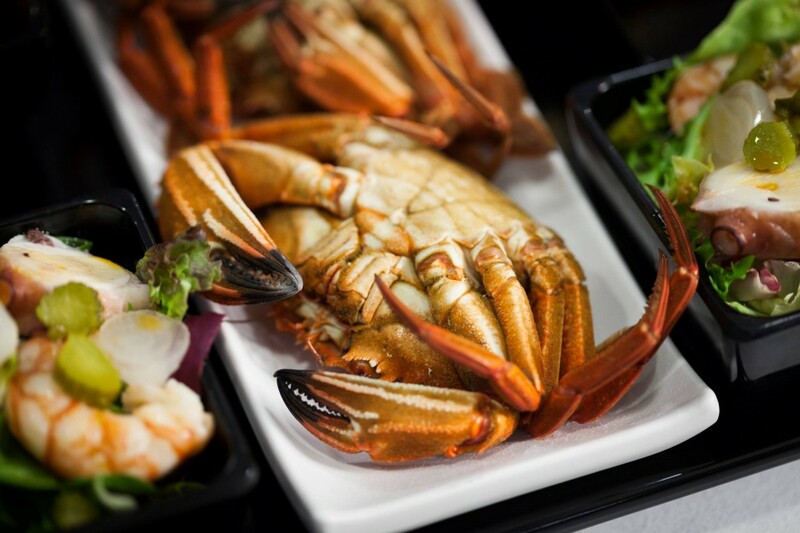 If you want to go for homemade dishes try À la carte menu! 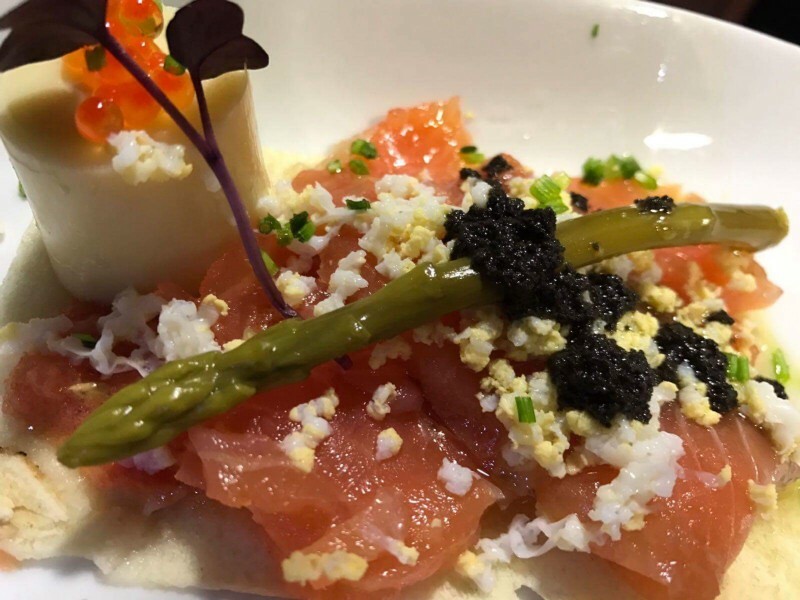 Don’t miss these: Tender octopus with potato and egg and marinated salmon with trout caviar on toast. Attention meat lovers! 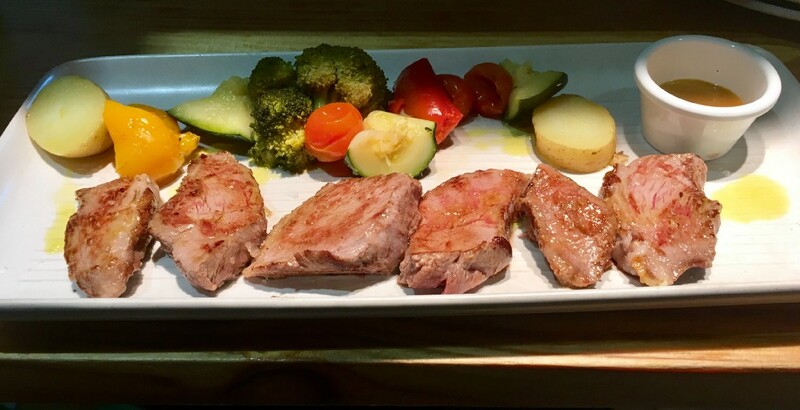 Marco also offers Vaca Pinta de Cantabria––grilled fillet steak! Check the video out and enjoy! Matthew and Ana made my study abroad experience feel more like home, thank you so much! These two legends will delight you with home made African inspired tapas prepared with loving care. 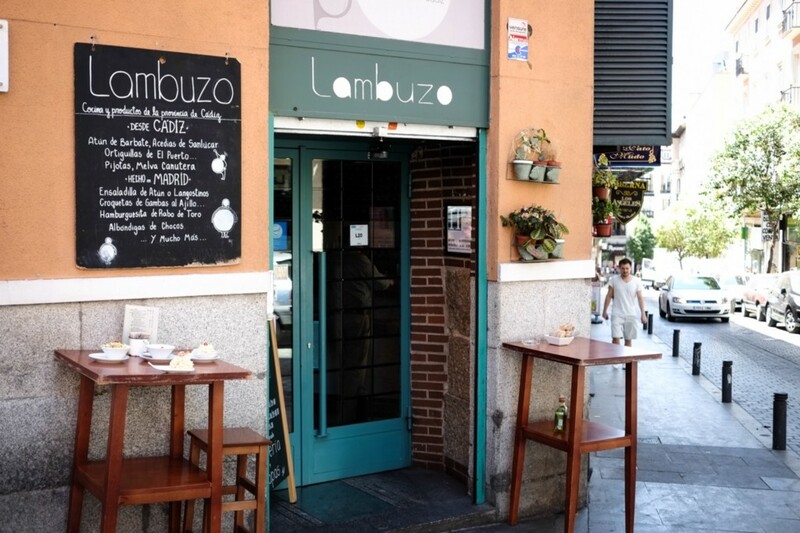 This place is always packed offering not only yummy tapas but also great student atmosphere…what an amazing find! 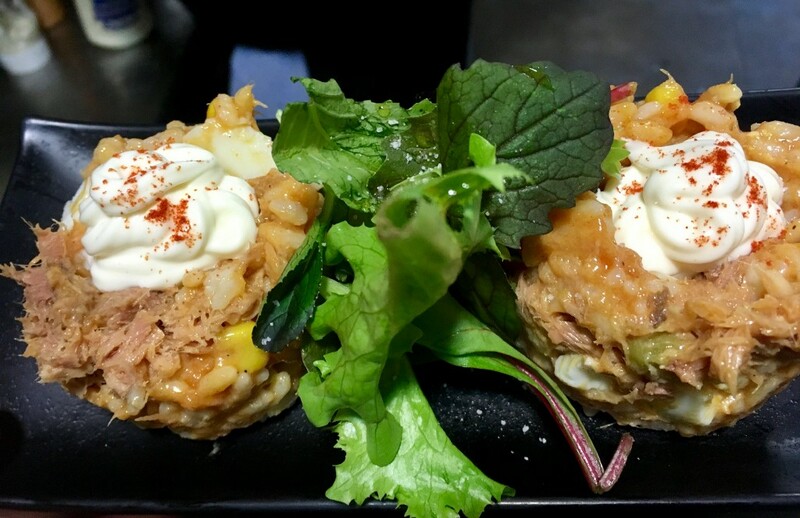 Poë is different than most tapas bars because you can actually choose the tapas you’d like to accompany your drinks. My favourite? All of them lol but the chicken in coconut sauce with polenta tapa is to die for! Don’t miss Brazilian black bean and pork stew (Feijoada), Spicy Chicken Liver with Cilantro, Chickpea salad, Skewer of grilled pork and pineapple and Chicken in spicy Thai sauce. 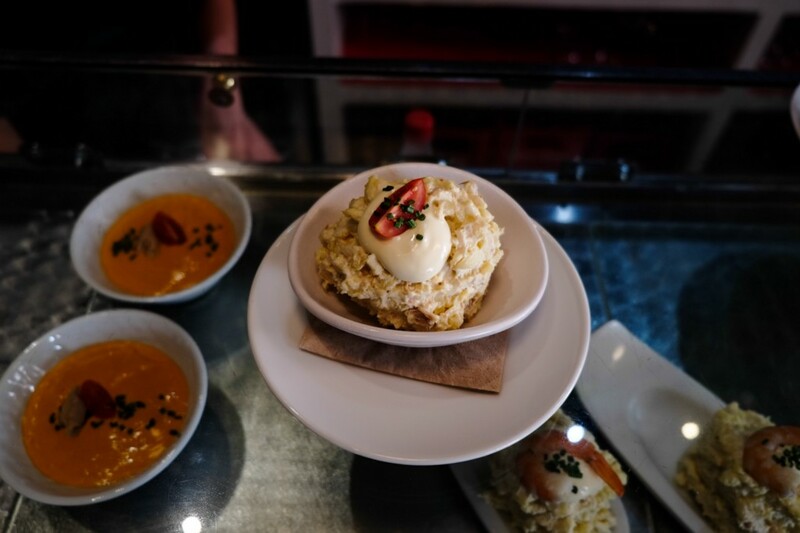 If you’re looking for something different and want to take a break from speaking Spanglish, definitely you should go to Poë! Don’t forget to ask for absinthe shot after dinner…and good luck! 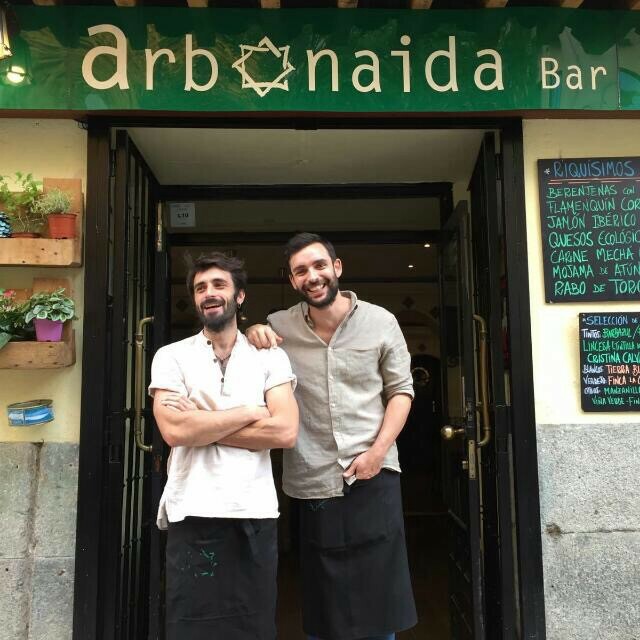 This amazing and busy tapas restaurant located in the heart of Granada offers yummy tapas out-of-the-box and excellent service! 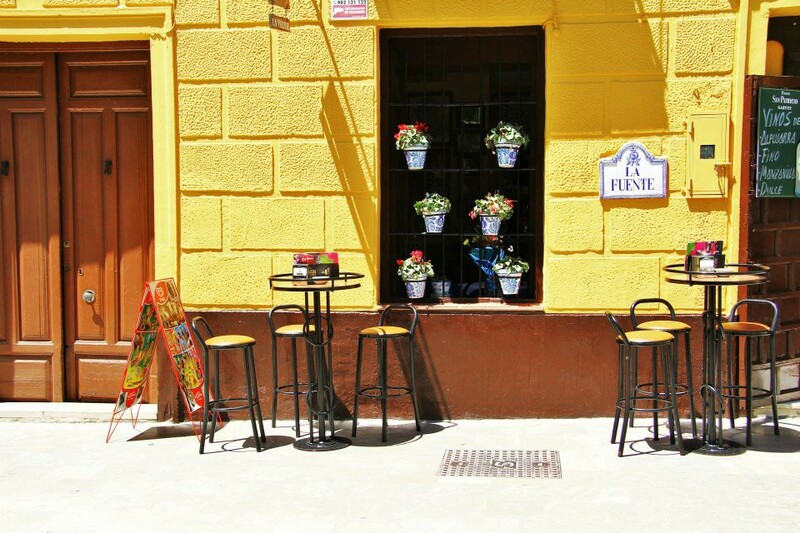 The lively outdoor terrace––guarded by the statue of Jewish philosopher Yehuba ibn Tibon in the Realejo Quarter––is perfect in summer time. 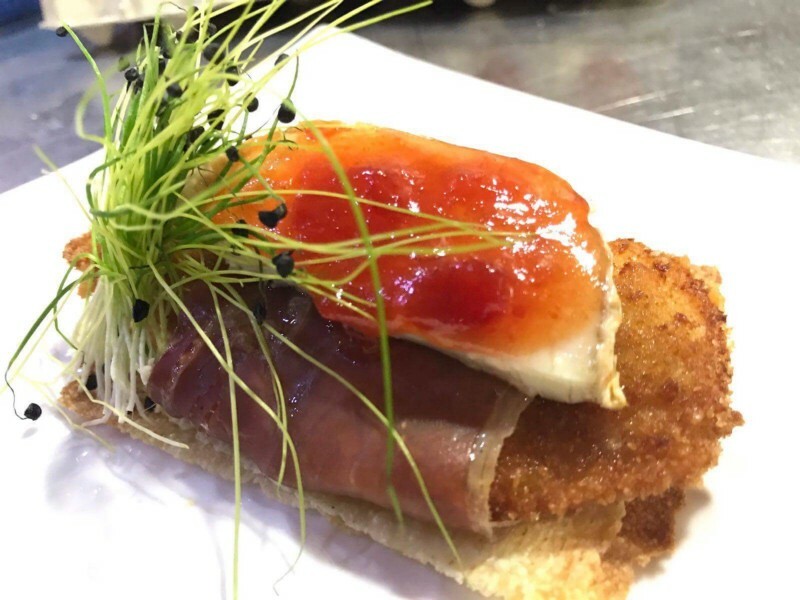 The best of Carmela’s creative offerings is the made-to-order tortilla, cured-ham, blood pudding and caramelised onions croquettes! I’m a big fan of croquetas and these yummy and gorgeous gems made my day! Super crispy on the outside and incredibly soft and mushy texture on the inside…plus much larger than usual! 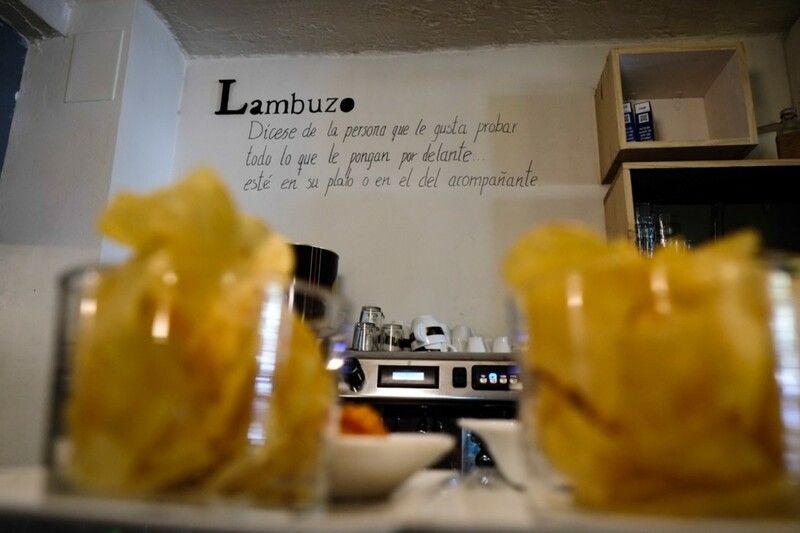 Croqueta lovers, you have to come here! 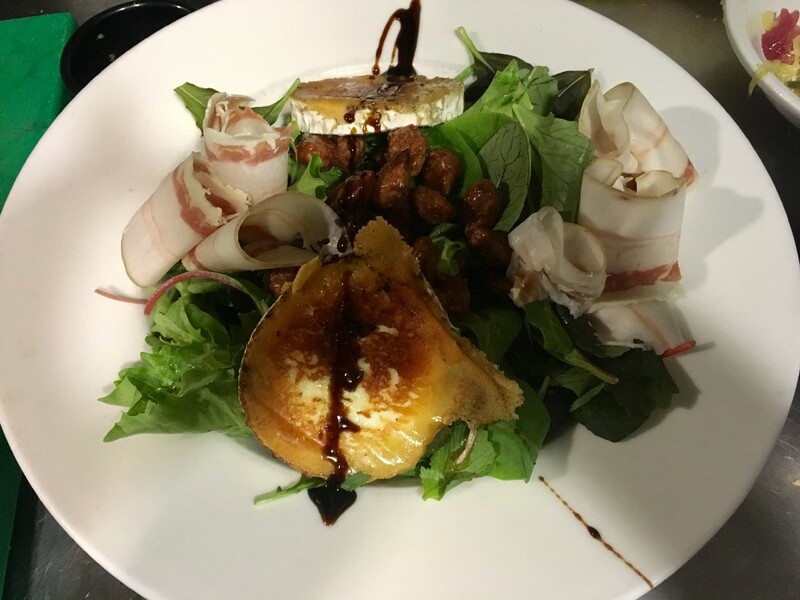 If you want to go À la carte menu MUST-try: Iberian bacon, goat cheese and garrapinadas––caramel-coated almonds––salad and Fillet of Black Iberian pork with mojo-picon sauce. 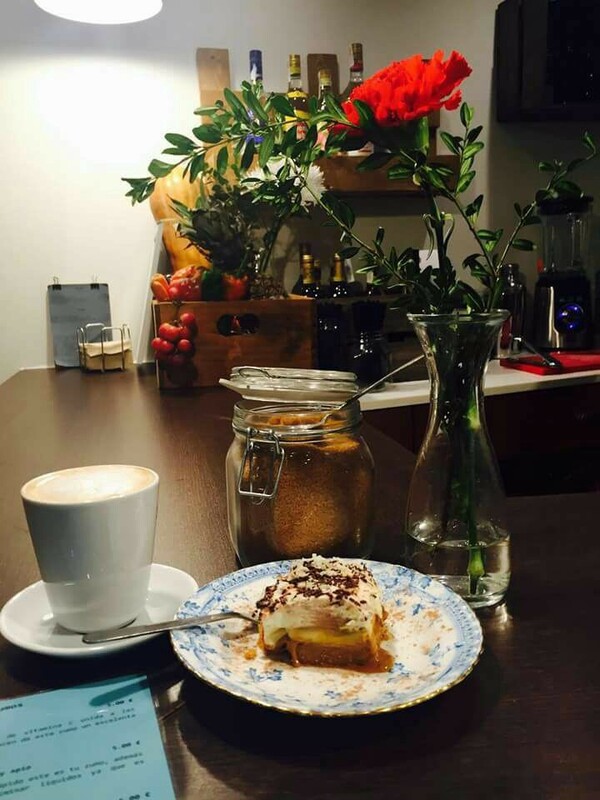 Carmela offers cosy and nice ambience at affordable prices! Definitely recommended. The staff was also very attentive and happy to give us recommendations. A big GRACIAS to Ana who looked after us all the time! Thank you so much for having us! We will be back! Are you ready for another hot summer?